Famous Restaurant in Amritsar. If you are think, what are famous places in Amritsar, there are many famous places to visit in Amritsar. Except Golden Temple, Amritsar is one of the most visited cities in whole of India. There are lost of Gurudwaras, temples, hotels, dhabas and restaurants in Amritsar. Amritsar is famous for its food. The best dish to eat in Amritsar is Kulcha and Amritsari Fish that is the most famous dish of Amritsar. Many tourists visit here and see the beautiful attraction of Amritsar. Their are lots of restaurant in Amritsar. 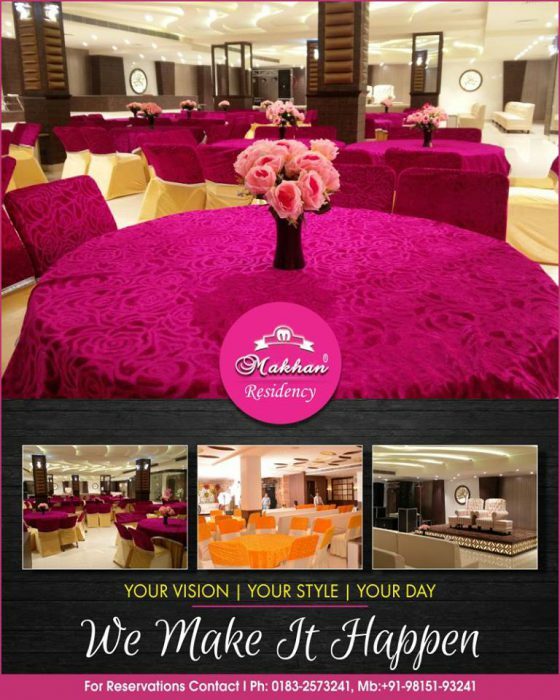 Best Famous Restaurant in Amritsar is Makhan Fish & Chicken Corner. 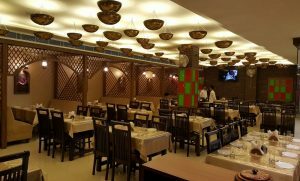 Makhan Fish & Chicken Corner is best dhaba in Amritsar. Since 1962, Makhan Fish become one of the global restaurant. Makhan Fish is situated at Majitha Road, Amritsar that is best famous for its Amritsari Fish. It offers higher consistency in quality, style and service with new standards. He provides quality services in food sectors at available prices. It is one of the world’s most beautiful restaurant. Want to eat best Amritsari food, then Makhan Fish and Chicken Corner is the best place. You can get highly consistency in service, amazing food, and service with new standards.